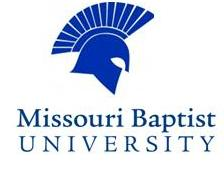 Majority of my direct observation (DO) hours were at Missouri Baptist University with the lacrosse team. It was such a great and interesting experience! My first time during DO hours I was very impressed with the PY1 student Ben Wildman by how much he knew and how he was helping the athletes. It made me extremely excited for the professional phase of the AT program. 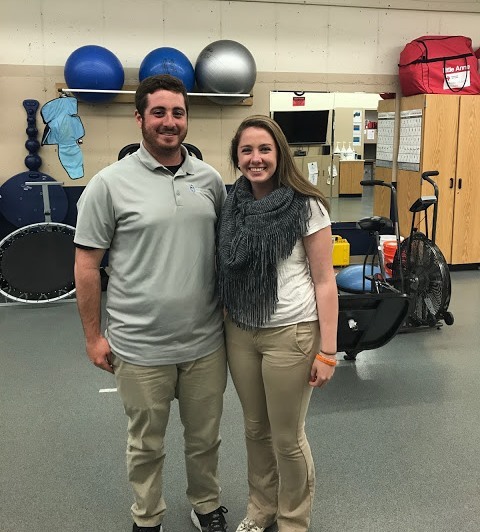 The preceptor Jamie Herron, MS, ATC, also was so great with the athletes too and genuinely cared about the athletes and the team’s success. I attended one of their games and it was so exciting to see the team doing well and seeing how much their athletic trainer cared for them. One of the athletes had torn his ACL last year and was still doing rehab. From the beginning of the semester to the middle and end, he had so much more strength and it was really cool to see this transformation. Another athlete had gotten a knee to the calf and had a really cool and unique bruise all down his calf. DO hours has been such a great experience and I got to see such cool stuff.